Rayons ♩ Automarics - 10 Golden Greats! 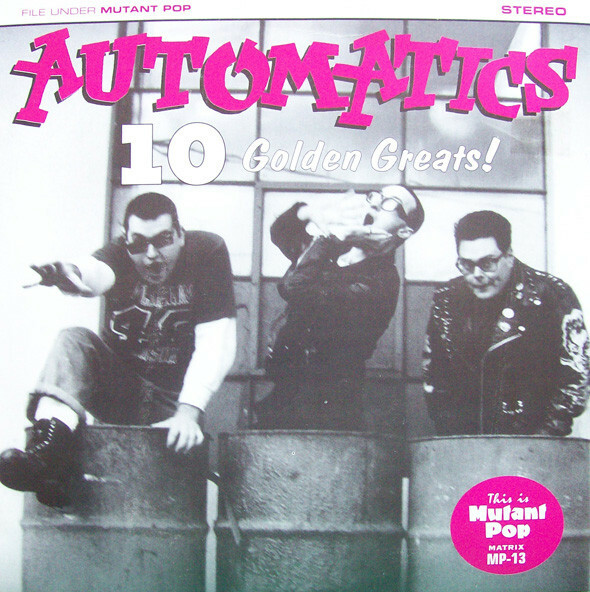 Automarics - 10 Golden Greats! B3: Will You Go With Me? This is a remastered pressing totaling 964 copies that was repressed later in the year of the original release. Visual comparison will show that the grooves of this version are thicker, and therefor each side ends closer to the center. Recorded at Smegma Studios, PDX, OR.